Reduxing is taking slightly longer than I hoped (but I'm quickly getting to the end of game 2 which means I'm almost out of the woods) so it was decided that if I didn't reach a certain point in the redux before a certain time that I would just start up game 3, and just update it at a slower pace. All updates will be posted up the Cosmosdex website but all suggestions must be placed on the forums. Currently the site has no suggestion bin, and I have no intention on adding one anytime soon. Q: What about those 3 intermissions? A: All three are fully written, one is currently getting art. I will be releasing the last one when it is done, but the other two will be shown when the redux gets up to it instead. Consider it enticement to keep up with the redux. Q: Do I need to read the redux to read the new updates? I read the MSPAFA version of Fortuna. A: Nope, but please be aware of the following retcons that have been made, a few smaller ones are likely to be made but currently these should be the few major ones that will impact the story. Please note that somethings will be visibly different if you didn't play the redux. Many of you who haven't played the redux will notice Helios is back to calling us "Peon" once again. I will at some point hand out the code for "Default MSPAFA reader" cookie so you don't need to redo the redux. I recommend you do though! - Rodney, Cobalt, and Cleo's names are now picked by the player. The default will still be listed as the originals. - We learned about Player AIs after obtaining Helios and learned about the way we looked in the game before the dream. - Prom pulls out a mind control staff instead of a mind control gun. I swear that there's an actual reason for this retcon. 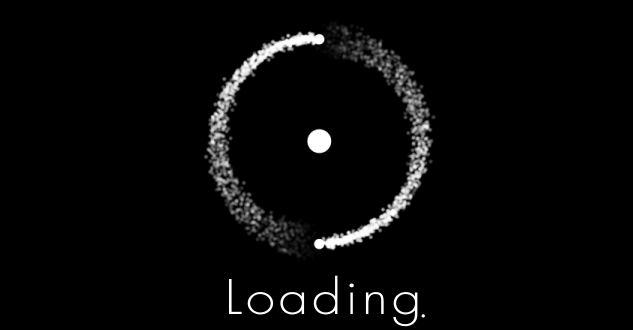 - (Unless you play the redux) the default is now that we didn't create horses after Helios' panic attack. 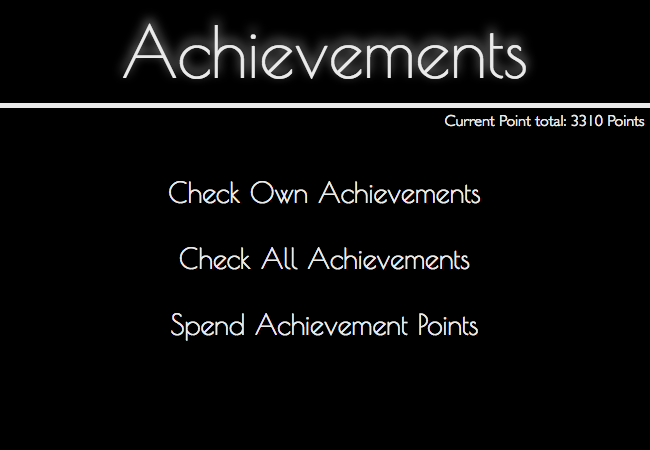 - Our achievements have been changed, but don't worry this only causes us to have more achievement points than before. - The achievement section now randomizes every game what patrons we can buy instead of being able to buy "Anyone we want." - We asked Helios a lot less random out of context questions. - We now know all of cowboy's friends, and can talk to them from the very start. If you need to know their "default" names cause you want to make a suggestion, check it out over here. Please use their default name for the sake of clarity. - Speedtuna is very very canon. This was already canon and isn't a retcon but speedtuna being canon is still a very important fact. Do note it will never be required to read speedtuna. 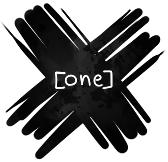 - The convo with trash at the Eris planet is a bit smaller, we have the choice to hand our game over, and Trash doesn't recommend we talk to another person, because now we always have the choice to talk to them from the very start. - I'm sure there's something more minor I forgot but I'll say it if it comes back up. - Our You face reverting back to before we got Heph's power is an error, I'll have it fixed by the 1st of next month. Note, none of these retcons take in the fact that you, the player, are able to make choices we, the....well player, made in the "default line". Do note that the "Default line" is not the canon line, all lines are canon, changes will be reflected naturally in your personal game. If you feel that something you did in the past affects your suggestion please put that in. Such as > Didn't attempt to kill / disable Apollo: I would never try to hurt Apollo, and I never had. It's going to get confusing time to time, yes, but we'll make it through it. Let's get Patrons sorted out next. I'm sure that a lot of people are anticipating whether or not we go with the Big Gay Combo Meal or maybe even Robirbcop. > Patrons. Helios needs someone to play off of and a cohost to mock your every decision. > Talk to our friends!!!! > Go to the achievement shop. Let's pick Kratos while we're there, and then we will have more points to spend on items and upgrades and ships and such. Hey Helios can I ask what the third planet from the tutorial is like? I've been thinking about starting a tutorial game just to find out, but I realize it sounds a bit risky and pointless. Given that Eukaryote is a deathtrap, the planet we visited in the tutorial with you has time travel (illegal) and limbo lore as the location we visited, I take it that the one we've never gone to was the safest? Or best? The poetnix we can probably find in a tutorial game, since it's in the underworld. We would be visiting it without needing to spend some of our limited universe time. If we buy the keyword from the achievement shop we could probably use it to find some limbos we don't know how to visit. let's ask pales to host a patron party. Ask Helios what Hephaustus's role in the universe was, or more specifically, what, now that he's been destroyed, is going to be slightly messed up in our next game. Probably something to do with items, I'm guessing. >Hey Helios I just want to say sorry for what I said to you several centuries ago. Assuming you even remember it. What I said back then was not cool at all. >go check out what our options are for the second patron slot this time! > Hey Helios, what will happen if we choose Apollo as our patron? > Kratos seems like a decent patron, though given our first crew's infamy, I don't know how kindly he'd take to us. Regardless, it would be nice to check what patrons are available. Everyone ONLY gets one vote, so make it count! Please no votes of "X or Y" just pick whichever one. If I need a tie breaker I'll be consulting a coin. Perhaps Artemis? I've yet to see her used. >Helios and Kratos are the dreamteam. As a note the only patrons you can buy are the ones listed in the update. Patrons are now randomly rolled for and those are the only ones that are buyable per round! Also you cannot get rid of helios cause we already voted for that and said no. > Kratos doesn't require us to spend any points, and has fairly good powers already that might help us in the long run. Plus, it should be interesting to befriend them, so that's where my vote stands.